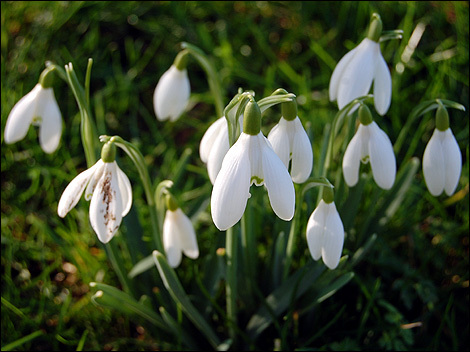 For Scoakat... Snowdrops, the welcome harbingers of spring. LOL, Thanks, Delcatto, but I really did go right away to look it up. I'd like to get some, but I haven't seen the like here in Wisconsin, we might be too wintery for them here. I'll show my wife, she's in charge, after all..